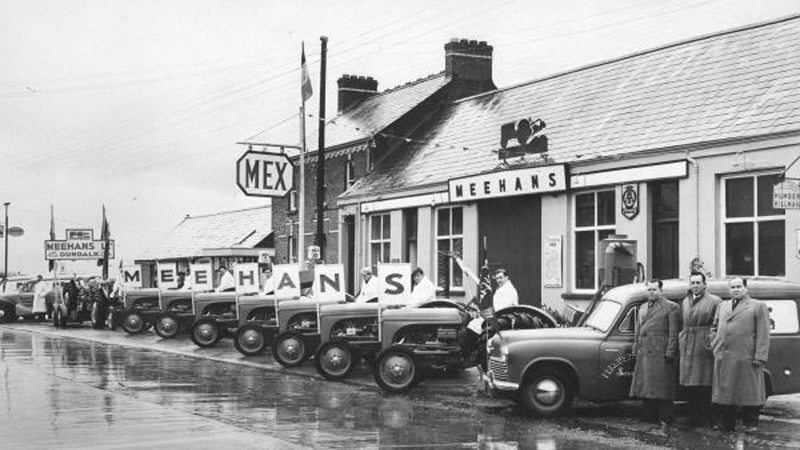 Established since 1947 Meehans Ltd offers you the peace of mind and service that comes with over 60 years of experience. 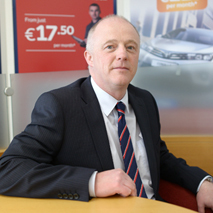 In 1980 we were awarded the Toyota franchise. 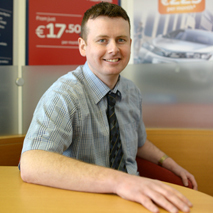 Since then we have grown to become main Toyota dealership in the North East employing 15 people. 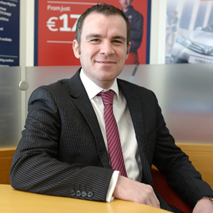 Our full range of services go beyond mere vehicle sales. 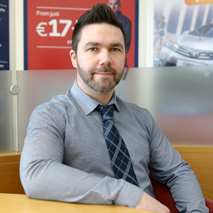 They include a full after sales service ( 24 hr Toyota Europe Assistance, maintenance and repairs), highly competitive vehicle financing (personal contract purchase, contract hire, lease purchase and hire purchase), fleet management, vehicle contract maintenance, supply of parts and accessories. What ever your motoring requirements, be it a used economy class car, a new automatic luxury saloon or indeed a commercial vehicle we will strive to provide you the right vehicle and on terms to suit your particular budget. 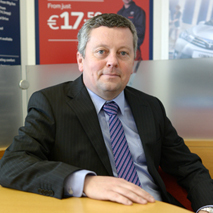 Meehans Ltd is a Member of the Society of the Irish Motor Industry. 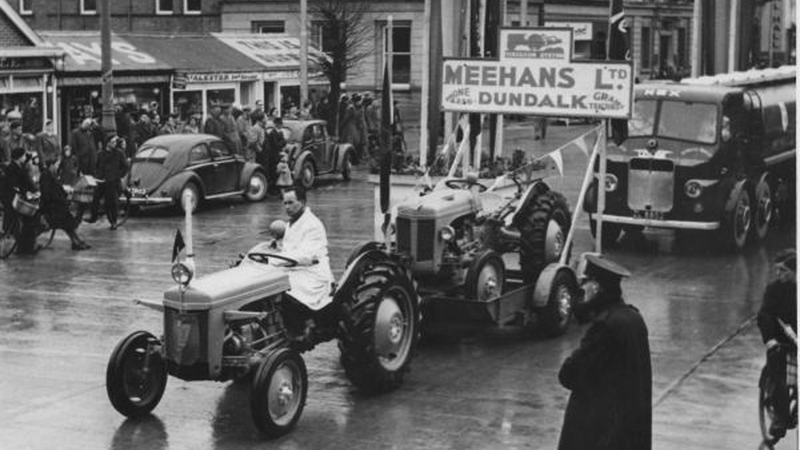 Meehans Ltd. is situated on the Dublin road just south of Dundalk, ½ a mile north of the Xerox corner/N1 junction.